Our promise to our partners is to provide fast, reliable services at competitive rates. Turns leverages innovative technology, thinking, and hustle to overcome outdated and inefficient light construction procedures. By providing direct compliance and accounting services to Vendors, Turns generates a new open pool of qualified vendors that can now serve our Clients. This new marketplace, coupled with leveraging the technology on Trustwork, helps establish transparency and trust. Turns LLC serves clients in Austin, San Antonio, Houston, Tampa, St. Petersburg, Clearwater, Orlando, Jacksonville, West Palm Beach, Naples and Miami. 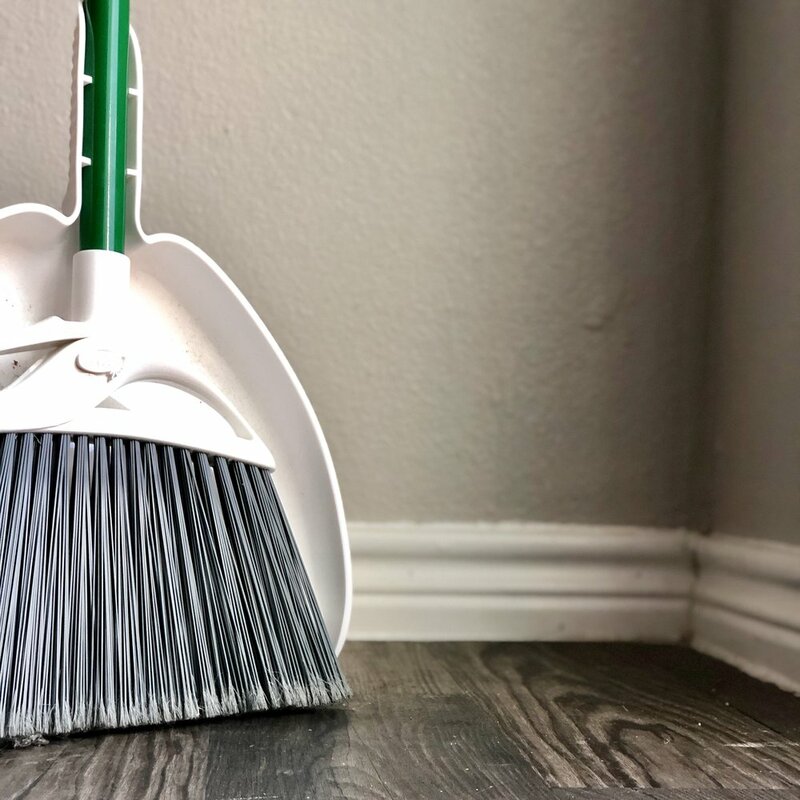 Sparkling clean apartments and office spaces make an important positive first impression on any new resident in their new home. Hire one of our vendors to tidy up any vacant space. 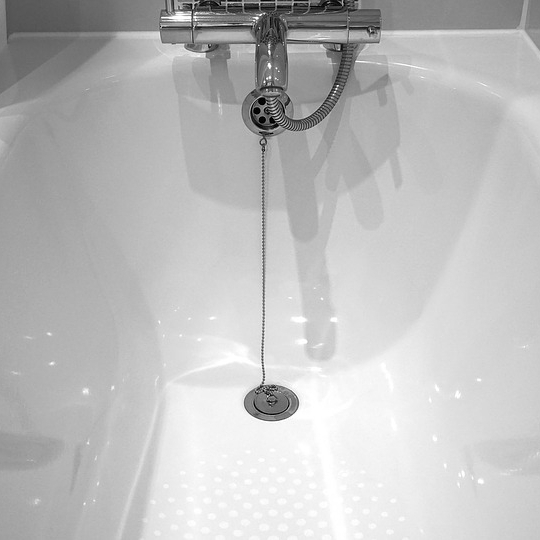 Resurfacing or refinishing a bathtub or shower wall is a great way to update any bathroom. We also offer countertop resurfacing that includes primer and seal that make them shine. 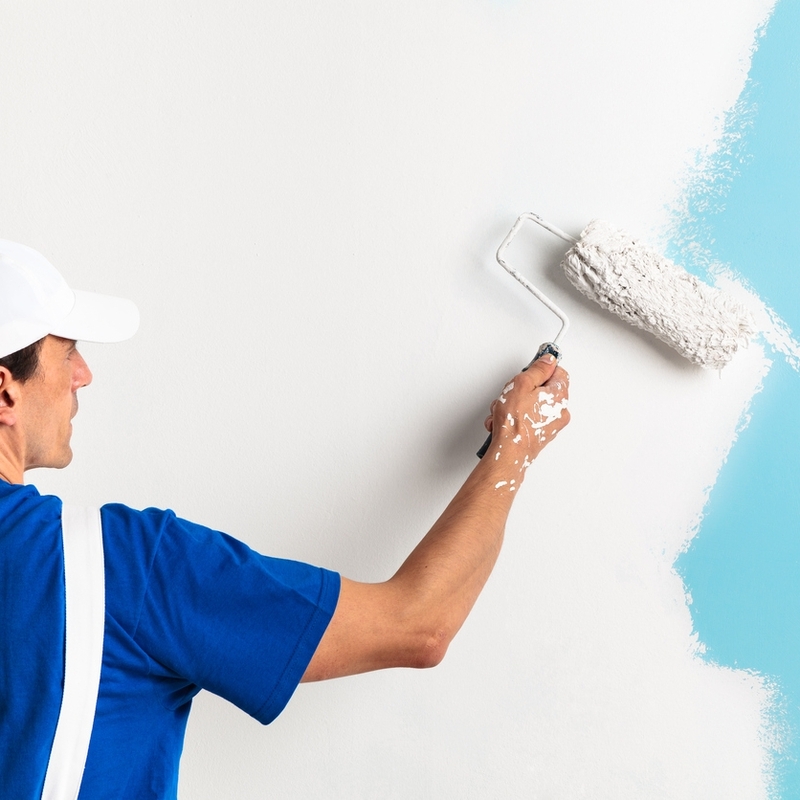 Whether it's a bright, new, color, or just a fresh coat, painting any space can go a long way. We repair and prep all walls and ceilings before applying any texture and paint. Our painters take pride in their work, and know the importance of a quality paint job. When a quality paint job isn't enough, our professional sheet-rock repair will revitalize your home. Our vendors carefully prepare, tape, float, and sand surfaces ensure that walls are left looking brand new. 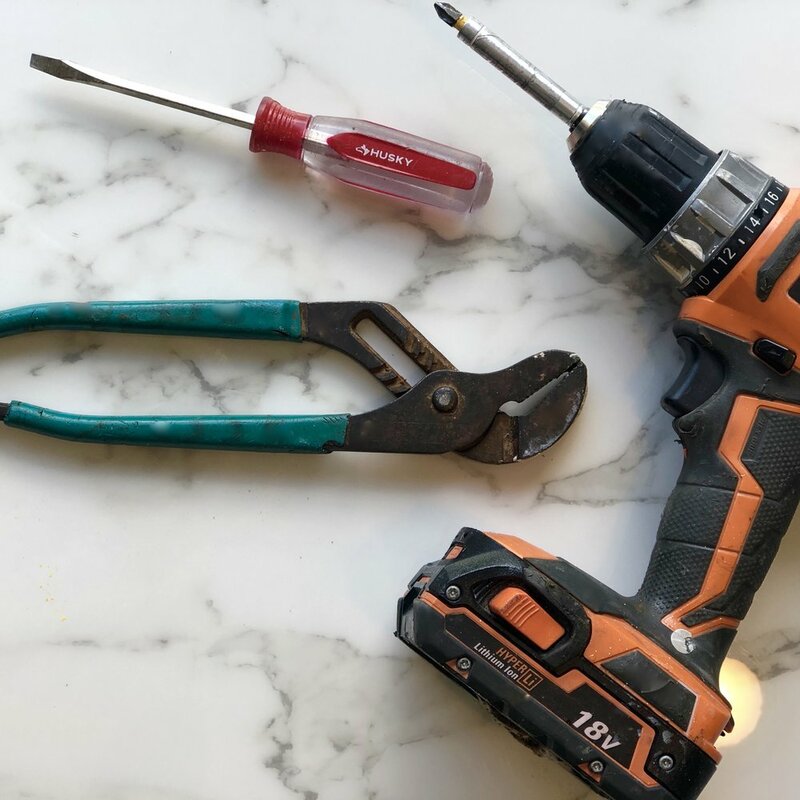 We offer anything from appliance installation to a simple punchlist. Any maintenance team’s time is important, and we know we can deliver a thorough make ready that saves their time and your money. Apartments can sit in the make-ready stage for days if your maintenance team is busy with work orders. We are here to eliminate days where apartments are untouched and can save you money on vacancy loss. 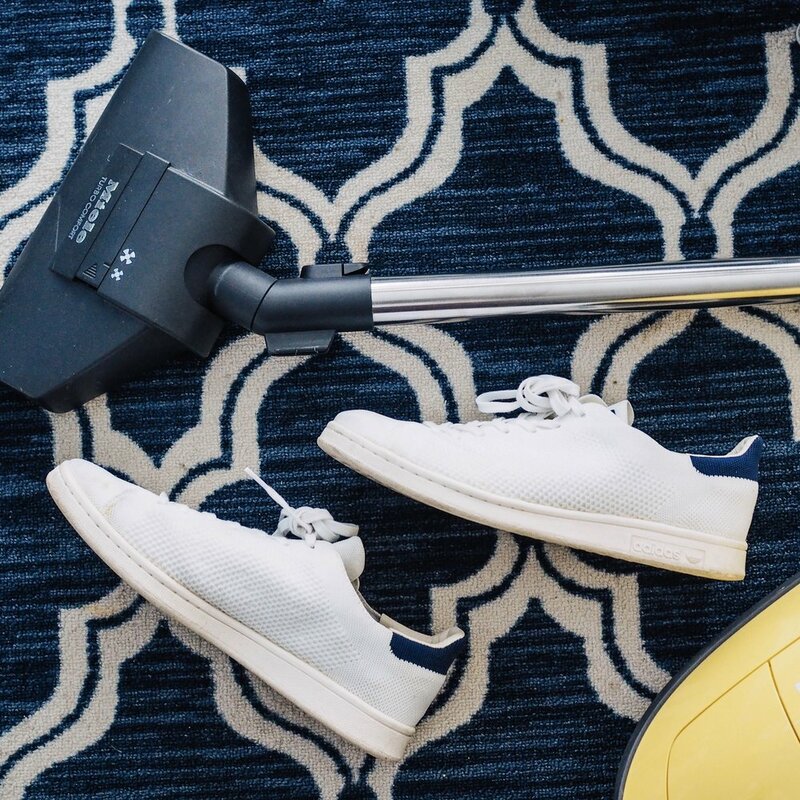 Carpet cleaning can extend any carpet’s life and save you from paying for a complete replacement. Not to mention, we offer pet treatment as well. Turns LLC focuses on providing quick and quality light construction services. Want to join our vendor team? Turns serves clients in Austin, San Antonio, Houston, Tampa, St. Petersburg, Clearwater, Orlando, Jacksonville, West Palm Beach, Naples and Miami.